What can Cause an Inconclusive Pregnancy Test? A blood test is used to measure a woman's production of the HCG hormone during pregnancy. Home pregnancy test showing positive and negative results. The timing of the test and the use of fertility medication can cause an inconclusive pregnancy test. 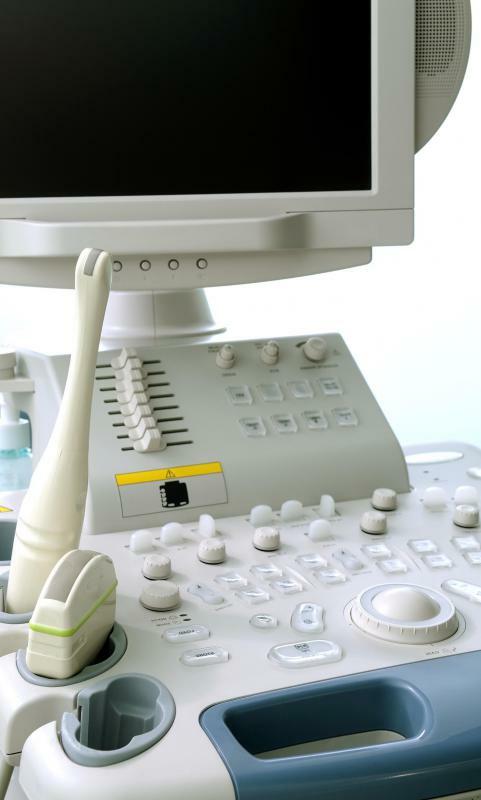 An ultrasound may be done to evaluate inconclusive pregnancy test results. A chemical pregnancy can cause an inconclusive pregnancy test. Testing too early can lead to inconclusive or inaccurate results. Many urine pregnancy tests have positive or negative results, though very occasionally, a test will show neither of these results as depicted in the test instructions. Still, most tests have a conclusive result, whether or not it is accurate; there are both false positives and false negatives, too. 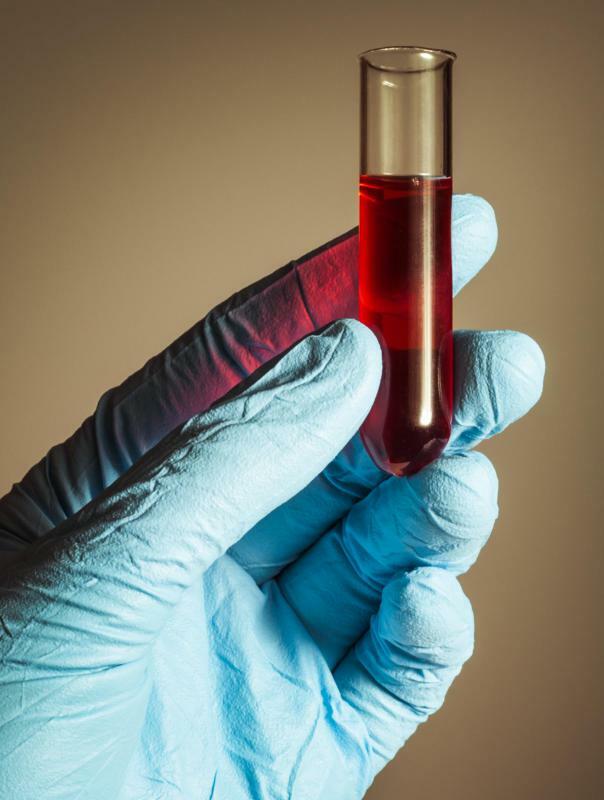 With blood pregnancy testing, sometimes a test does read as specifically inconclusive, instead of positive or negative, and this usually means that some levels of human chorionic gonadotropin (hCG) were detected, but not enough to confirm pregnancy or too high to register as a negative result. There are numerous things that may be responsible for an inconclusive pregnancy test including the timing of the test, use of fertility medications, or a brief chemical pregnancy. An inconclusive pregnancy test from a home kit indicates retesting with another test, preferably of a different brand. For greatest accuracy, the test should be most sensitive to hCG levels, especially if it’s taken before a missed period. Tests that can evaluate hCG at levels of 20-25 milli-international units per milliliter (mIU/ml) are most likely to detect pregnancy at an earlier stage. There can still be problems with tests that may have more to do with the way they’re manufactured; some will just be defective. Alternately, saturating a test with urine sometimes causes test malfunction. For greatest quality control, repeating a test a day or two later usually clears up confusion about inconclusive pregnancy test results, and if this is not adequate, taking a test at a doctor’s office or a laboratory blood test could be in order. It’s important to note that most urine pregnancy tests won’t test inconclusive except by accident. They do not test positive unless they detect hCG at a level to which they’re sensitive. In most cases, hCG readings below this amount will simply produce a negative reading. There is a big contrast when a blood test is done, since it can measure the actual amount of hCG levels and determine the result based on the specific reading. Many blood tests see the amounts of over 1 mIU/ml to 24 mIU/ml as an inclusive pregnancy test. The presence of hCG could indicate pregnancy, and retesting in 48 or more hours is usually indicated. These low amounts of hCG leading to an inconclusive pregnancy test can be attributed to numerous things. Fertility drugs have a known history of both false positive and inconclusive results. Very early in a pregnancy, hCG levels can be very low, so a low reading might be positive, and a second test in a few days would confirm this by showing a higher hCG reading. Sometimes women are also briefly pregnant, but miscarriage occurs prior to the beginning of the next period. This is called a chemical pregnancy. Pregnancy testing prior to the missed period could show slight elevation of hCG that still is an inconclusive pregnancy test. A repeated test several days later could confirm chemical pregnancy, if hCG levels have declined or aren’t increasing. Even more rarely, growths in the reproductive tract can also create some hCG and inconclusive testing. If necessary, ultrasound can also evaluate inconclusive results, though best readings usually aren’t accurate diagnostically, until about five weeks into the pregnancy. What Should I Do after an Inconclusive Pregnancy Test? What can Cause a Late Period but Negative Pregnancy Test? How do I Choose the Best Early Pregnancy Test? What is a Quantitative Pregnancy Test? How do I Choose the Most Accurate Pregnancy Test? Can someone tell me that is it possible to get implantation bleeding even before we recognize we are pregnant? I actually have all the pregnancy symptoms but got periods today. Please help me. I took a home pregnancy test and it showed a positive result, but after that, I got my periods like bleeding and we went for a checkup. After a blood test, they told me to wait for a week as it is an inconclusive pregnancy. I then got heavy pain at night. Was it a miscarriage? I took two home pregnancy tests later and one of them was positive and the other one was negative. Now I am feeling most of the pregnancy symptoms like nausea, cramping, etc. Is there any possibility I could be pregnant? I was just four weeks into my pregnancy when I took my first home test. Please help me by giving an answer. I am four weeks pregnant. Now I have bleeding and went to get a checkup. They told me to wait for a week as it is an inconclusive pregnancy. Now I am having period-like bleeding. Has anybody had the same situation? Can someone tell me whether an inconclusive pregnancy can be considered as 100 percent pregnant? Always spring for the three-pack pregnancy test kit! Whether it's inconclusive or just plain negative, you're going to want another one on hand if Aunt Flo doesn't make her appearance in the next few days. @dfoster85, I understand your point, but remember that while one early miscarriage is just sad, multiple early miscarriages may be treatable (can be caused by low progesterone), so you might want to look into that possibility if it seems like your period is often a few days late and you're trying to conceive. I had a chemical pregnancy and it was really upsetting. I had a very faint positive and they say a positive is a positive, right? I took another one a few days later to see if I would get a brighter positive--but instead I got a negative that time, and my period started a few days later. I really recommend that you wait a week or two (it's hard, I know) after your period is due to take a test.